The Egon Schiele catalogue raisonné will move online where it can be regularly updated and augmented with new research in a project sponsored by the non-profit Kallir Research Institute and funded by an anonymous donor. Jane Kallir, the author of the most recent edition of the artist's catalogue raisonné, announced the digital platform in Vienna on Thursday, 9 November, at the Leopold Museum’s annual Schiele symposium. 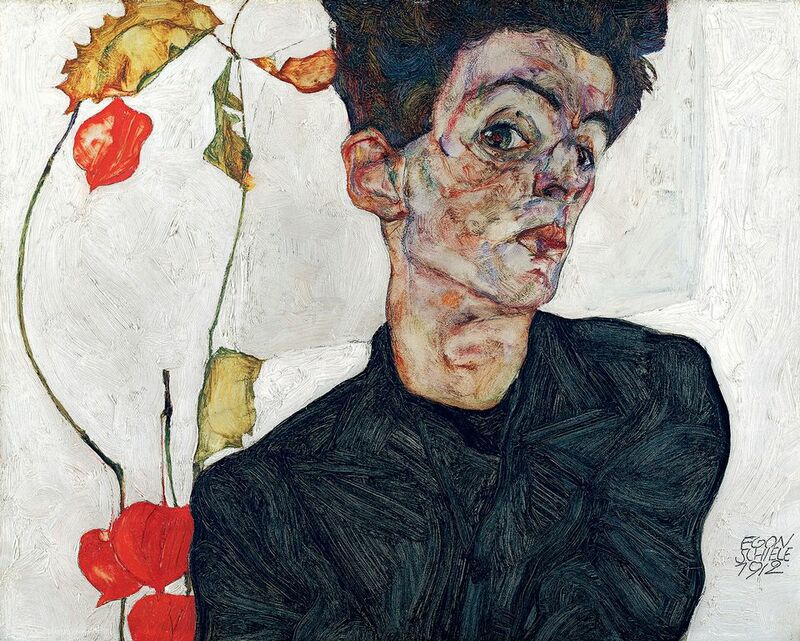 One of the main motivations for moving the catalogue raisonné online, Kallir said, was the hundreds of works by Schiele that have been discovered since the current edition was published in 1990. Other factors she pointed to include the persistent problem of tracing provenance, the renewed focus on tracking down Nazi loot and restitution, and the recent appearance of Schiele fakes in the art market, where the artist’s prices have soared. In that landmark Holocaust restitution case, Schiele’s 1912 painting,, which was looted from a Jewish dealer in Vienna in 1939, was found when the Leopold Foundation lent it to the Museum of Modern Art in New York in 1997. The Leopold eventually reached a $19m settlement with the dealer’s heirs after fighting over the work in US courts for 13 years, and the case launched searches for other Nazi-looted works in the US and Europe. The Kallir Research Institute is also planning online updates of two catalogues raisonnés previously written by Otto Kallir on the artists Grandma Moses (1973) and Richard Gerstl (1974).